Industrial Commercial Properties, the Solon-based real estate owner and manager with a sizable portfolio but a small staff, has just added two new executives from the REIT universe: SITE Centers Corp. and the former Forest City Realty Trust. Moreover, in typical ICP fashion, it also has acquired two new properties: the former Sears store at Midway Mall in Elyria and the former Kmart store on SR 14 in Streetsboro. 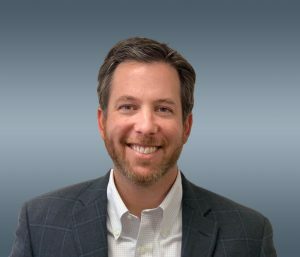 Bill Kern, previously senior vice president of leasing and national accounts at Beachwood-based SITE Centers, has been named an executive vice president at ICP. 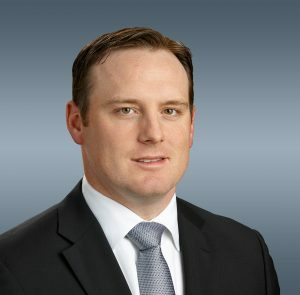 Andy Hill, who was a vice president at Forest City Realty Trust Inc. until it was acquired in December by Toronto-based Brookfield Asset Management Inc., has joined ICP as senior vice president of finance, where he will oversee its accounting as well as managing its borrowing and lending relationships. Both said they joined the 20-person staff of ICP, immensely smaller than their prior publicly traded companies, because they see a lot of runway for it to keep growing. ICP owner Chris Semarjian said in a recent phone interview that he’s looking to the company’s future with the hires rather than its past. Click here to read the article.